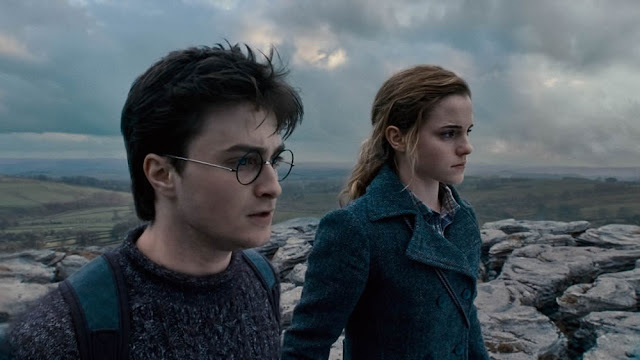 Warner Bros. Pictures’ Harry Potter and the Deathly Hallows – Part 1 has become the highest grossing installment in the Harry Potter franchise in international markets. With just months to go before the release of the finale of the record-breaking film series based on the beloved books by J.K. Rowling, Harry Potter and the Deathly Hallows – Part 1 has earned a staggering $657.24 million and counting, soaring past the previous record-holder, 2001’s Harry Potter and the Philosopher’s Stone, which grossed $657 million. The announcement was made today by Veronika Kwan-Rubinek, President of International Distribution, Warner Bros. Pictures. With the success of its first six of seven titles, the Harry Potter series had already achieved the distinction of being the top-grossing film franchise of all time, with a combined worldwide gross of $6.37 billion. This benchmark for Harry Potter and the Deathly Hallows – Part 1—which has earned $951.8 million worldwide—as well as the anticipation for Part 2, opening globally on July 15, 2011, should ensure its place in film history for years to come.